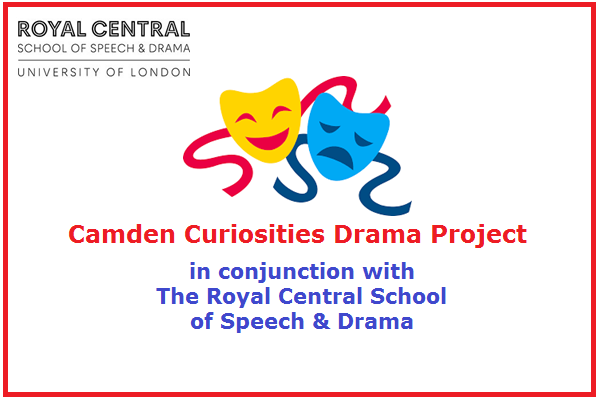 Come along to learn more about acting and drama with The Royal Central School of Speech and Drama! Taking place every Wednesday at 2pm - 4pm from 1st May - 29th May. Venue: The Royal Central School of Speech and Drama, 62-64 Eton Ave, NW3 3HY.